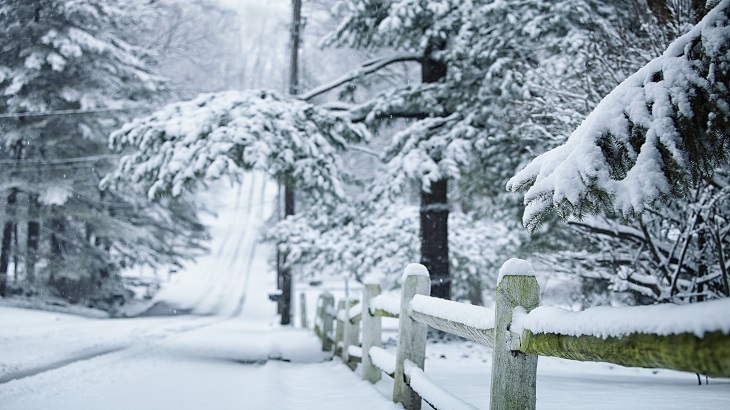 When wintery weather like snow and ice strikes, it can cause considerable damage to your home. The damage caused by Escape of water could cost £1000's to repair. Check out our helpful hints to help keep your home safe. Find out where your stop tap is, so you can switch the water off at the mains. 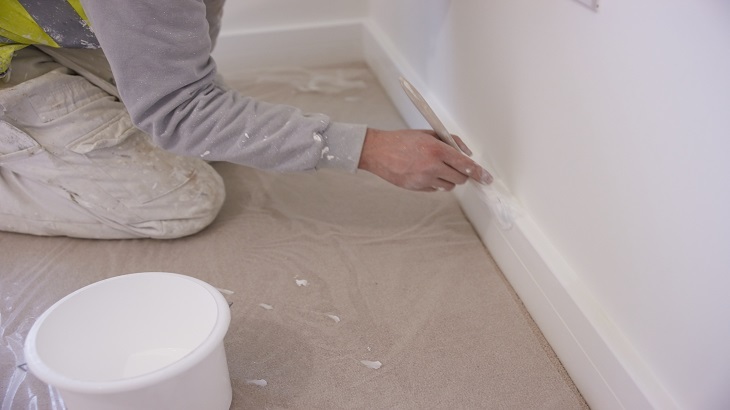 Check the insulation and lagging on your water pipes and tanks, taking extra care in your loft and with outside pipes. Leave your loft hatch open on cold days to allow warm air to circulate your pipes. If you have a modern boiler with a frost protection thermostat check this is working properly. Keep your insurance details and help lines near your phone in case you need to make a claim. Don't switch off your central heating - try to maintain a minimum temperature of 12 degrees. Consider leaving the loft hatch open to allow warm air to circulate your pipes. Ask someone to check your home on a regular basis. What do I do if my pipes freeze or burst? Turn off the water at the main stop tap. Switch off the central heating and immersion heater. Open the tap nearest to the part of the frozen pipe so water can flow through freely. Contact your insurer as soon as possible, if there is damage caused by the burst or frozen pipe. Move any valuables away from damage. 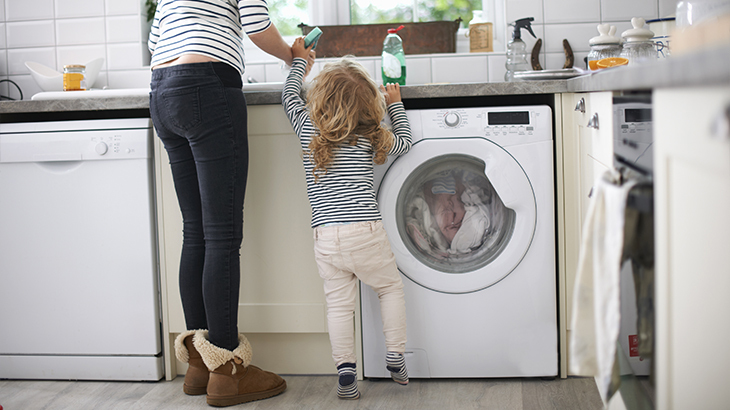 According to our latest figures, the most common settled household claim was for Accidental Damage, find out more about Accidental Damage Cover.